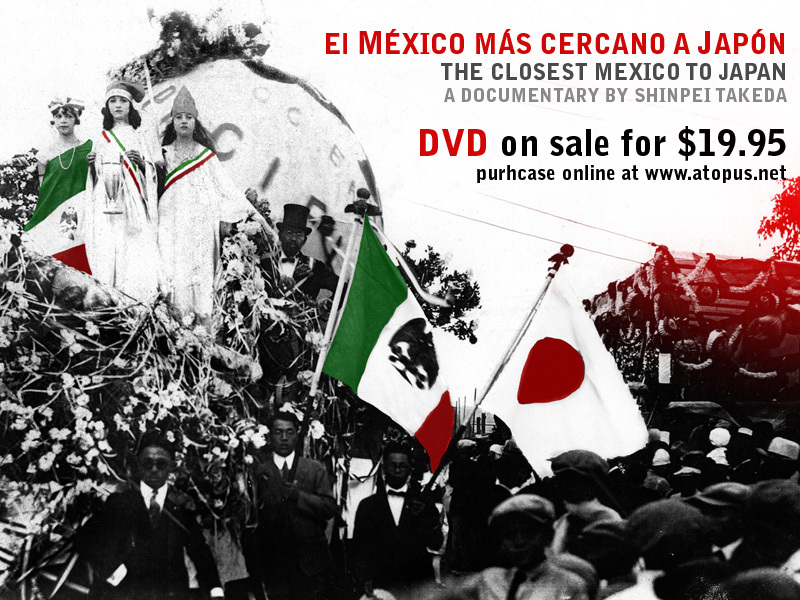 Synopsis: The documentary reveals rather unknown history of Japanese community in Tijuana that has existed since the 1920s. The documentary weaves the images taken by the first documentary photographer of Tijuana, Kingo Nonaka with testimonials from the first, second and the third generations of Japanese immigrants. The documentary also highlights the history of post-globalized city Tijuana by shedding light on stories like plight of Japanese community during the world war II all the way to a story of contemporary economical and cultural point of connection between Japan and Mexico.